Guitar maintenance is important because many things can affect the way the guitar plays. Like for instance, the guitar neck is designed to move so that it can hold up to climate changes. That is why all electric and acoustic (except classical) guitars have a metal rod through the guitar neck (called a truss rod) so that this adjustment can be made from time to time. Also, since tuners and guitar bridges are held in place by screws, these can tend to get loose as well over time due to playing the guitar. So these might need some maintenance as well. Not to mention sweat from your fingers can corrode the strings over time from hours of playing. Along with beverages being accidentally spilled on the guitar body. All this activity can cause a guitar to not play at it’s best. That is why preventive maintenance is important from time to time throughout the life of the guitar. If you take care of your guitar, it will take care of you and last for generations to come. When changing strings it’s a good idea to check the fretboard. A lot of times sweat and grime get on the frets from playing the guitar and it needs to be cleaned from time to time. Sometimes you might need to clean the fretboard with a non-scratch soft brillo sponge to make it look good. This is a good thing to have in your guitar maintenance toolbox. Can come in handy in other areas of your guitar playing as well. 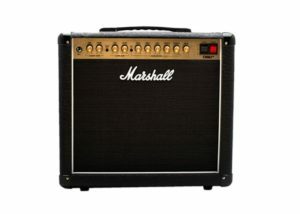 Like maintaining your amp and pedals if you use any. In addition to that, you might see that the fretboard is a bit dehydrated. 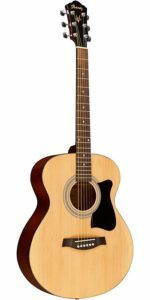 The guitar, after all, is wood and wood can be subject to all kinds of climate changes. Especially if you travel with the guitar. If you keep it in your room and that’s the only climate it deals with then your probably ok. But if you go from a humid area like Florida and then take the guitar to somewhere like Colorado or Arizona where the climate is dry. The fretboard could get a little dehydrated due to climate change. That’s why it is a good idea to sometimes if need be, rehydrate your fretboard with some lemon oil. This will refurbish the fretboard, make it look good and smell nice. I recommend using Gerlitz fretboard honey oil. Designed to protect the fretboard from moisture sweat and grime. The guitar tuners and bridge. Periodically the screws that hold the tuners in place (some models are held in place by pins) will tend to get loose. This is another preventive maintenance item you can check from time to time. And it’s best to have a set of small screwdrivers in your maintenance toolbox to keep these in check. Also from time to time, you want to check the bridge of the guitar. As this is held in place by screws also. In addition to that, the string height can be adjusted at the bridge but requires a different type of tool than the screwdriver. It requires an Allen wrench. And a very tiny one at that. So it is a good idea to get a set of Allen wrenches as well. To make sure the strings are at the correct height for maximum playability. These come in both metric and standard and would be best to get both as they will come in handy for other projects you’ll run into. It is also very important to keep the finish of the guitar looking nice as well. This can be done with the all-in-one Music Nomad Guitar Cleaner. Specifically designed to keep your guitar looking good at all times while protecting the finish by removing stains of all kinds. By keeping the guitar looking good you’ll always be inspired to want to pick it up and create magic with it. Whether that be learning a song your favorite artist wrote or expressing yourself through a song that you have created yourself. Keeping your guitar looking good will make you want to spend maximum time with learning and playing it. 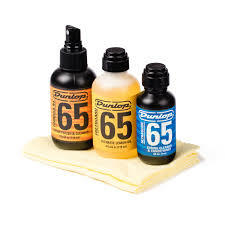 One thing that can make a world of difference in your guitar playing and one of the most important of all the maintenance duties is to keep fresh guitar strings on your guitar at all times. Especially if you play a lot. Changing out your strings regularly will help to prevent string breakage, dull sound and unwanted corrosion from hours of playing. For electric and Ernie Ball Earthwood for Acoustic. And last but not least…….. The guitar is designed with a lot of little parts all working in harmony with each other to produce great guitar magic. So it is a good idea to once in a while keep all moving parts in good working order by keeping them lubricated as well. If you take some time and keep your guitar maintained in the areas mentioned above, I guarantee that your guitar will perform well for years to come. Preventive maintenance is one of the things that will make your guitar sound good every time you play it, look good and inspire you to want to learn it and perform as it should while creating your guitar magic or replicating your favorite players. Always be sure to keep progressing forward in your learning. Keep up with your finger exercises and hand warm-ups as these will allow your hands and fingers to stay in shape. 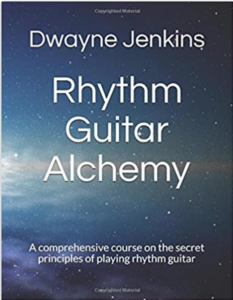 Keep progressing at learning your guitar chords and discovering different things you can do with them and why as this will enhance your creativity and fretboard knowledge. If you like to play rhythm, this is a great place to start. As all music is based on good quality rhythm creativity and understanding the inner workings of chords and timing. If you’re into playing guitar solos, study techniques used by the masters to enhance your guitar solos. Learn what they do and put those ideas into your playing. That’s what they did with the people they were inspired by. And always remember to have fun with your learning. Whatever works for you is best. Everyone is different and it is best to find what works for you. 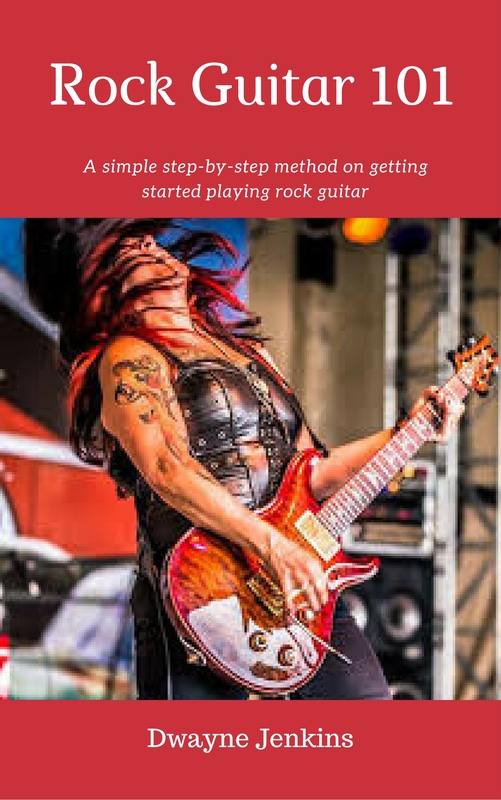 If you need help with learning guitar no matter if it’s acoustic or electric, check out my book Learn Guitar Simple Method. It’ll help guide you along the way. 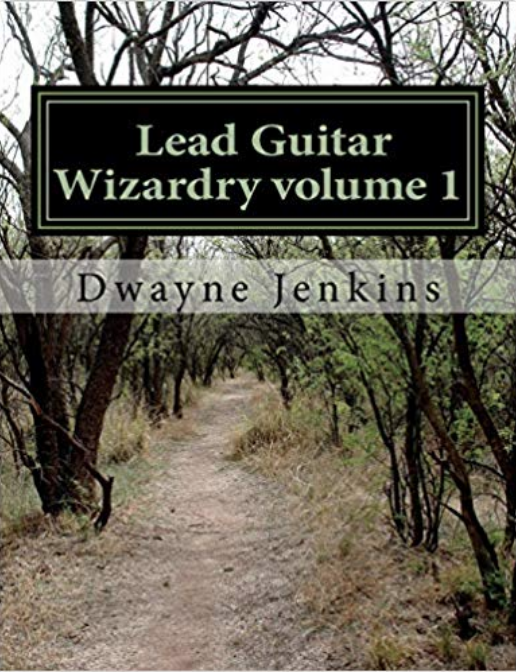 If you need help with your lead guitar playing, check out my book Lead Guitar Wizardry Vol 1. Which will help get you going in the right direction. And if you need accessories for your guitar playing, check out my eBay store Dwayne’s Guitar World. Where you’ll find all kinds of items to help fuel your inspiration. Thanks again for your support and until next lesson, take care.